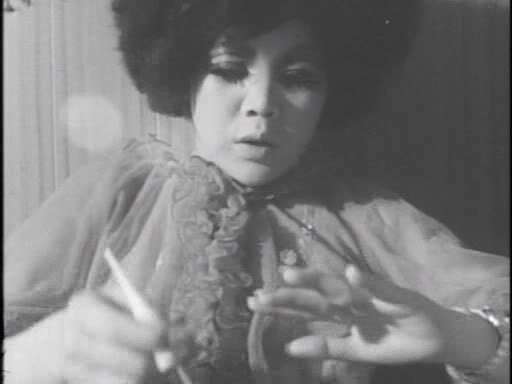 An impressive documentary in which Kazuo Hara tackles an unusual and highly personal subject: his former girlfriend, Takeda Miyuki. In many ways this film feels like a home movie, with the eventual out of sync sound and the occasionally blurry cinematography. It is also, however, an impressive personal and subjective documentation of a relationship as well as an example of alternative lifestyles in 70’s Japan. 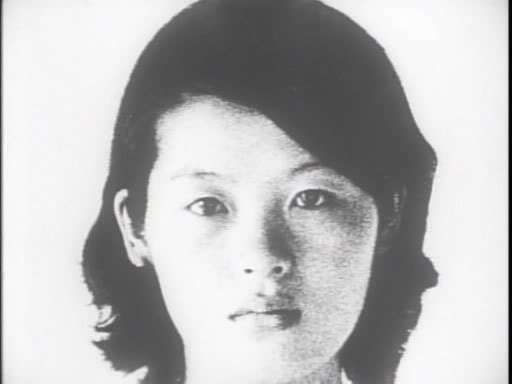 During 3 years Kazuo Hara follows his ex-lover, a feminist, bisexual and independent woman. The most impressive parts come from the highly personal moments (and some could argue, for the voyeuristic pleasure of the spectator) such as when Miyuki is having a new relationship with a black American man and when she gives birth to his child, all alone in her bed. Even at a time today when the personal lives of many people are bared in all fronts, from internet to reality shows, this film still stands out. After all, there is a major difference to simply being shown someone else’s life for TV ratings and having it candidly discussed from a first person point of view. In this intensely intimate documentary, filmmaker Kazuo Hara takes on a very difficult subject: his former lover, Takeda Miyuki. A feminist bisexual in 1970s Japan, Miyuki is a maverick in a rigid society driven by convention. As much a participant in this film as he is the filmmaker, Hara follows Miyuki to Okinawa and documents her uncommon life as his feelings unravel in front of the camera. 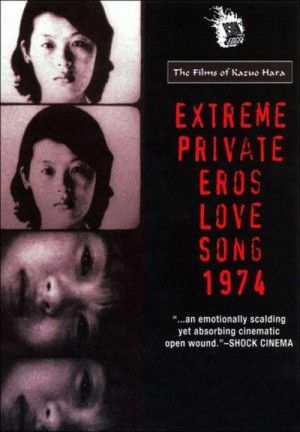 As Hara himself confessed, “I like to make something happen and then shoot it.” With its grainy black and white scenes and its out-of-synch sound, Extreme Private Eros: Love Song 1974 creates the illusion of a home movie, but its intimacy pushed the bounds of the documentary cinema in Japan. “Very much a good watch. Hara’s ex-girlfriend Takeda Miyuki is an incredible subject matter as well. Her headstrong ways, while sometimes seeming arrogant, are impressive considering the time and culture in which she was living. Her bisexual relationships, not to mention her interracial child she births, are very brave. She is obviously a very independent. so independent in fact, that she births her half black half Japanese baby all by herself while Hara watches on from his camera and another woman sits next her watching while holding a microphone. While she has this incredible can-do attitude she doesn’t make much of it, which makes it all the more impressive.